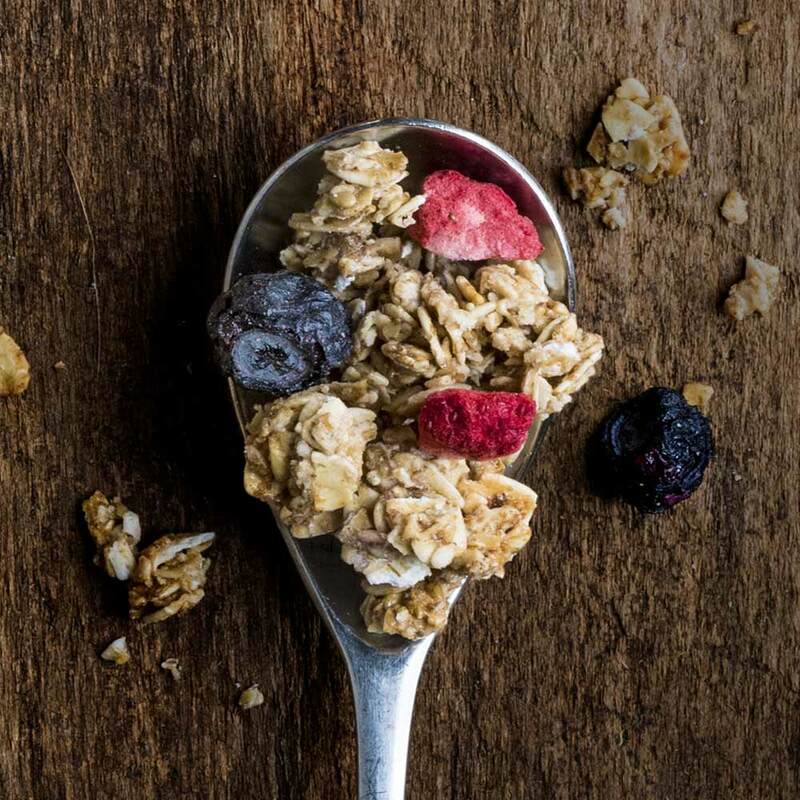 Breakfast cereals have seen a gradual decline in sales over the past decade, but granola sales are stronger than ever. Why? 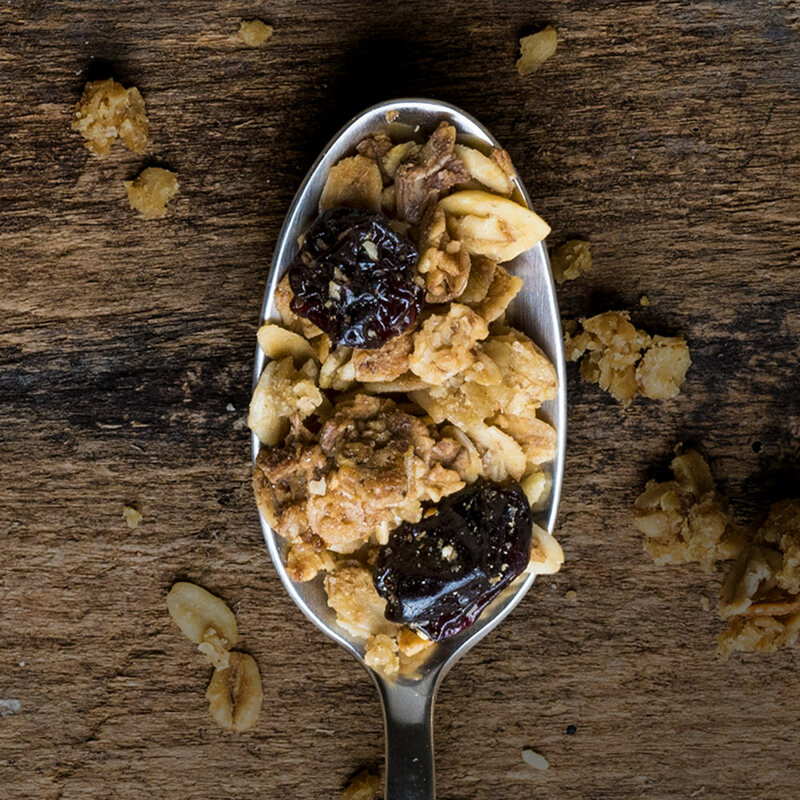 It could be that it's more nutritious than the sugary cereals we once enjoyed as kids. It could be it's versatility, that we can enjoy it on-the-go as a bar or in a sit-down restaurant as a parfait. Or it could be that there's just something so earthy and authentic about its presentation. 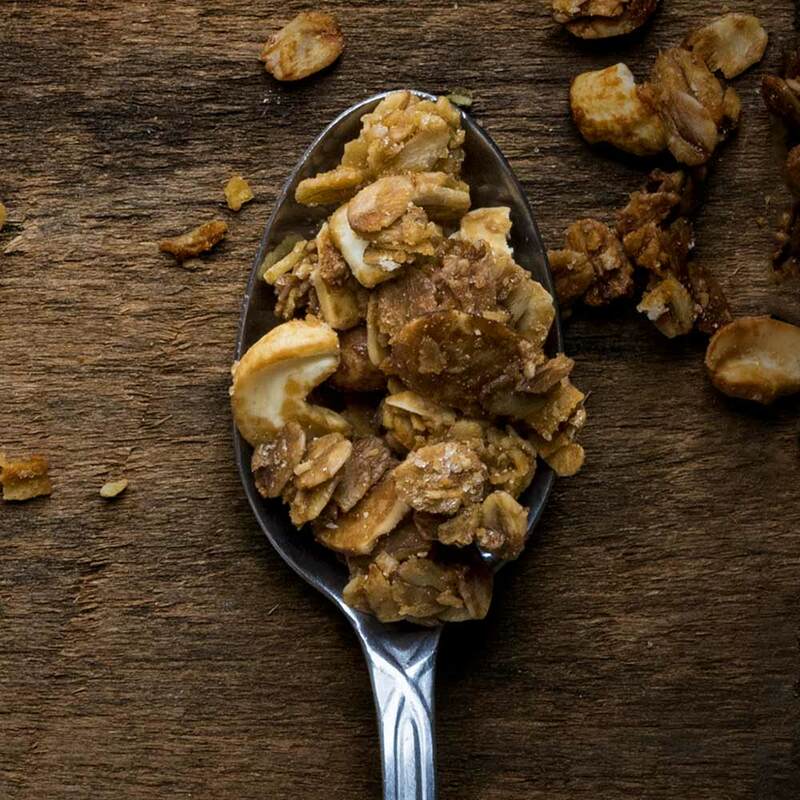 With granola, what you see is often what you get, in every spoonful piling high with rolled oats, almonds, and a gloss of honey. 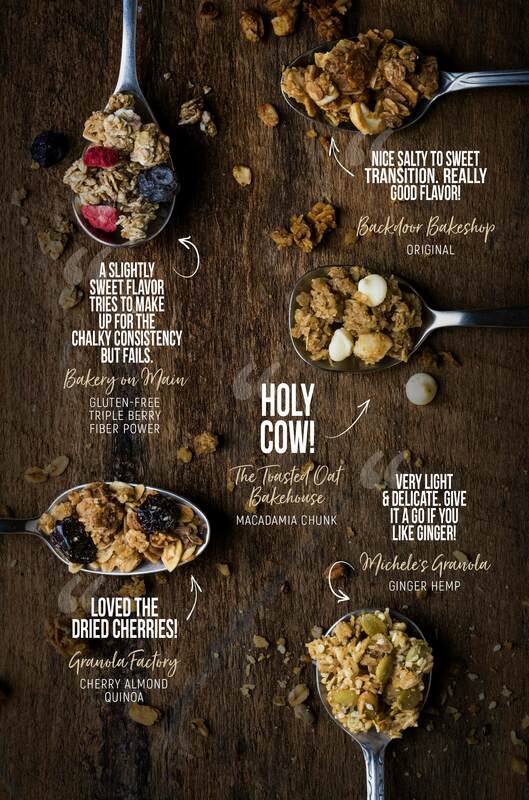 No matter the reasons, we thought we'd put 5 granola brands to the test! "Very light & delicate. 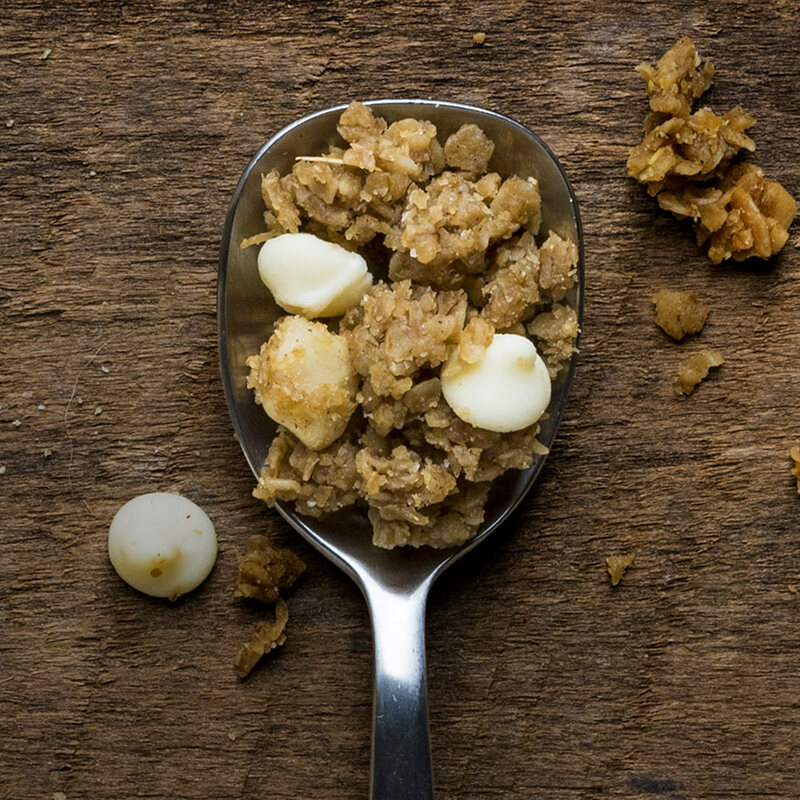 Give it a go if you like ginger!" 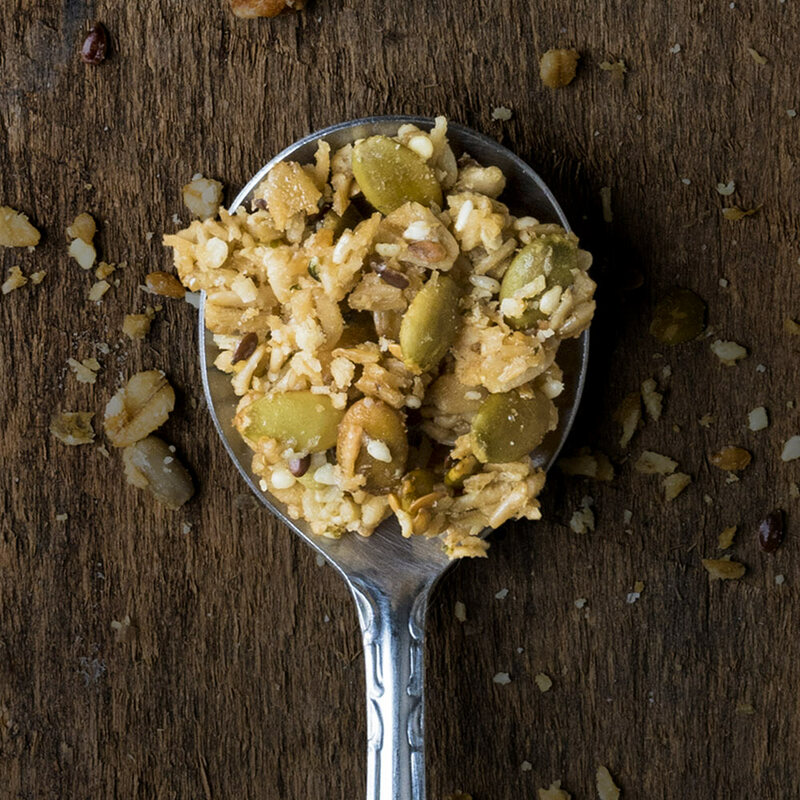 "A slightly sweet flavor tries to make up for the chalky consistency but fails." "Nice salty to sweet transition. Really good flavor!"